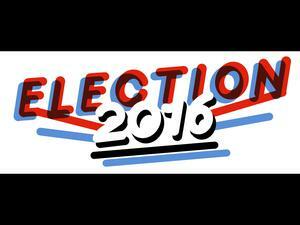 St. Louis Public Radio's Election 2016 Coverage Nov 8, 2016 - 4:38 PM CDT St. Louis Public Radio and NPR's local, state and national coverage for the 2016 general election. 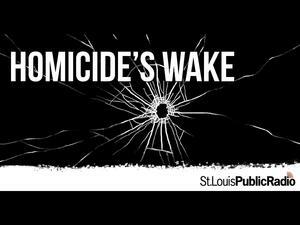 Homicide's Wake Mar 2, 2016 Bring your questions and comments about our series, Homicide's Wake, to a live chat with reporters Durrie Bouscaren and Rachel Lippmann. // In 2015, 188 people were victims of homicide in St. Louis. Rachel and Durrie reported on the families, first responders, nurses, surgeons, investigators, prosecutors, and communities who have to cope and carry on in the wake of a homicide. Both bring a deep knowledge of their beats, public affairs and health reporting, as they intersect with gun violence in St. Louis to the conversation. // Feel free to comment or post your questions below in advance. The chat will be moderated by Kimberly Springer, St. Louis Public Radio's engagement producer. // Revisit the entire series: goo.gl/3y2De0. 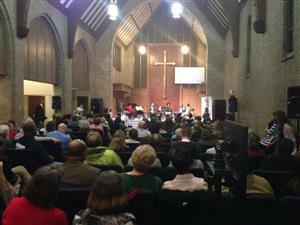 Live Blog: Ferguson and Beyond: A Community Conversation Aug 28, 2014 - 5:06 PM CDT Join St. Louis Public Radio and community leaders for a conversation about race, law enforcement and more. 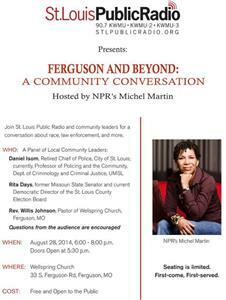 NPR's Michel Martin will host the conversation at Wellspring Church in Ferguson, Mo. Join the conversation on Twitter using #BeyondFerguson. 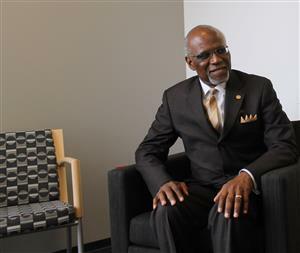 Live Blog: Democratic Candidates For St. Louis County Executive Jul 23, 2014 Charlie Dooley and Steve Stenger join us on St. Louis on the Air ahead of the Aug. 5 primary for St. Louis County Executive. 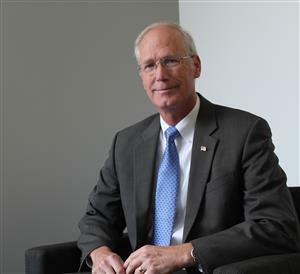 (We will also have the Republican candidates on the program on July 29) Join in the conversation here with your comments and questions. 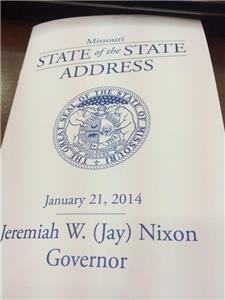 Live Blog: Missouri State of the State 2014 Jan 21, 2014 Missouri Governor Jay Nixon gives his annual address to the Missouri General Assembly tonight at 7 p.m. We're airing it live on 90.7 FM, too.We want to hear from you! Share your thoughts here with us as we listen to the speech together. Live Blog: Missouri Veto Session 2013 Sep 11, 2013 - 11:00 AM CDT All of the happenings in and around the Missouri Capitol during the 2013 veto session of the Missouri General Assembly. Have a question? Ask it here by commenting or email political reporter Chris McDaniel at cmcdaniel@stlpublicradio.org. Live Chat: Let's Talk About The NYT "Loving The Midwest" Opinion Piece Jun 10, 2013 Talking about how St. Louisans feel about an NYT opinion piece entitled "Loving The Midwest"
Boston.com Live Blog: "Bombings at the Boston Marathon" Apr 18, 2013 - 5:07 PM CDT This is the unedited live blog from Boston.com. We hope it adds to your understanding of the events unfolding in Boston following the Boston Marathon. 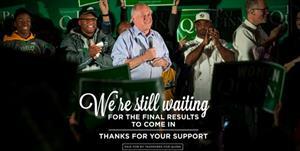 St. Louis Mayoral Primary - March 5, 2013 Mar 5, 2013 - 7:00 PM CDT A live blog via tweets from St. Louis Public Radio reporters. Election Night 2012 With Beyond November Nov 6, 2012 - 9:09 PM CDT Good evening and welcome to our live blog of the 2012 elections. Contribute below with your comments. Advanced Post Aug 14, 2014 "For us, this is not just an important story. This is home." 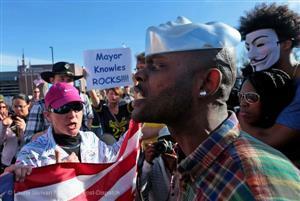 Our editor Margie Freivogel writes about a week that St. Louisans can't forget.